Keeping a spare mag in your kit will cut down reloading time in the field. 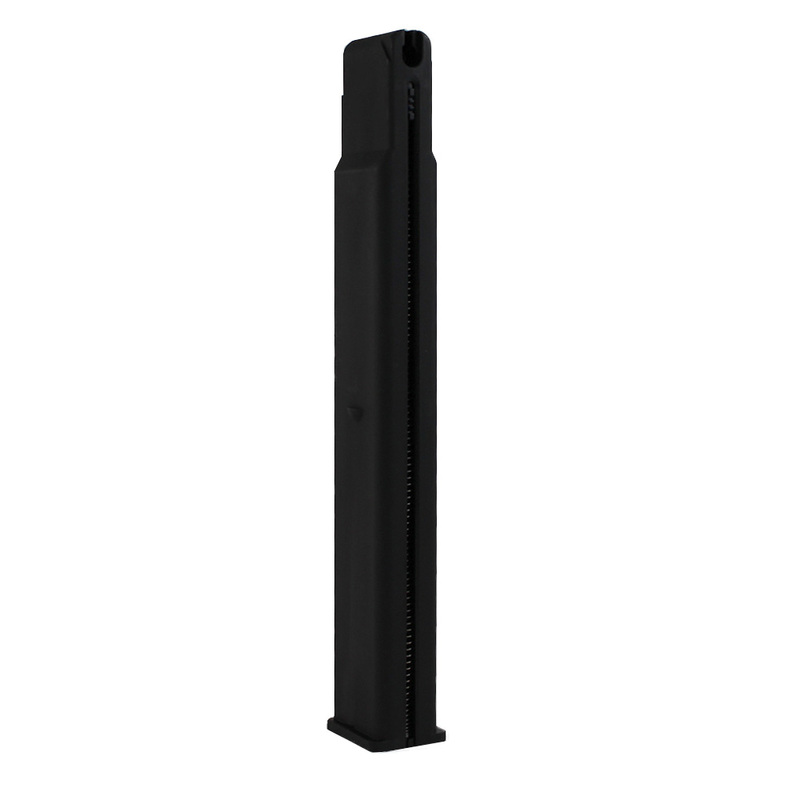 The ASG Cobray Ingram M11 4.5mm Magazine is designed to fit into the ASG Cobray Ingram M11 4.5mm BB Pistol. 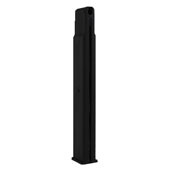 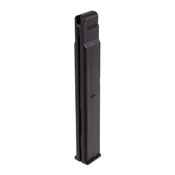 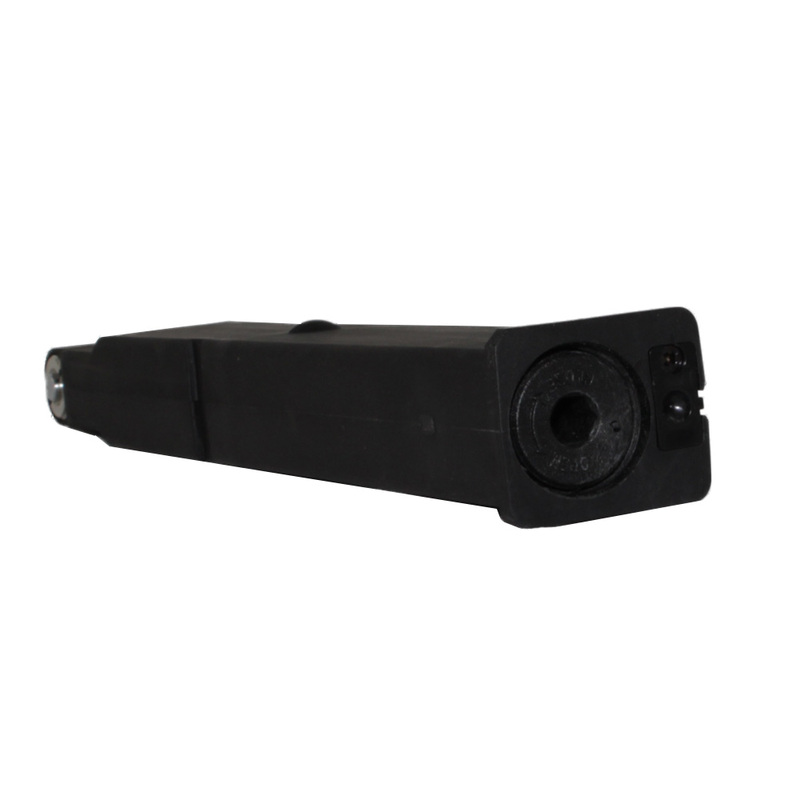 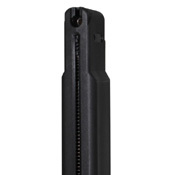 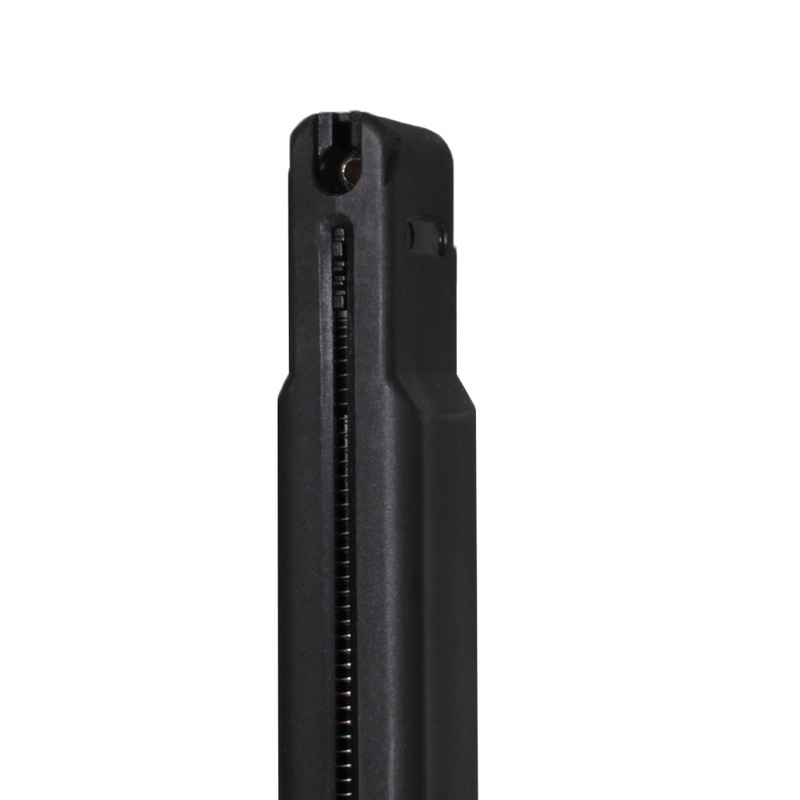 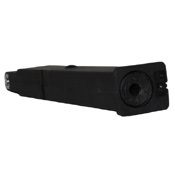 The CO2-powered magazine holds 39 rounds of 4.5mm steel BBs.